 Sam Pack’s Five Star Ford Carrollton offers money-saving special offers including lease deals, financing incentives and cash rebates near Dallas, TX. Ford financing and leasing specials can help provide affordable payments on new Ford trucks, cars and SUVs. Ford dealer rebates can help lower your purchase price. Visit our dealership and save money on Ford Incentives in the Dallas DFW area.